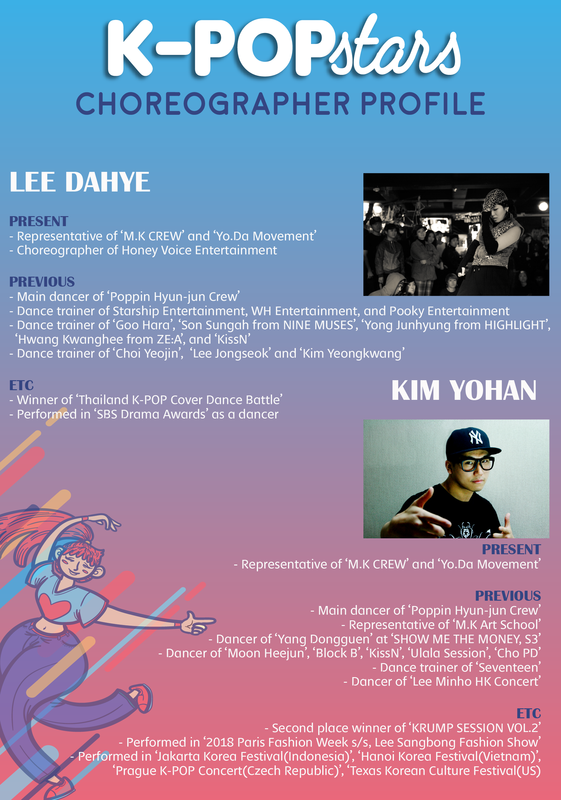 Campaign/Food *REGISTRATION CLOSED* KPOP STARS - Show off your dance moves! Show off your dance moves! Are you a fan of K-POP and love dancing? 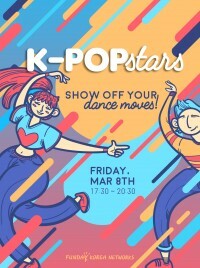 Then come join us for our 'K-POP STARS' project! Free K-POP dance lessons, free trips to different regions of Korea and free admissions to various festivals too! Show off your talents with new friends from all over the world! K-POP 팬이신가요? 혹시 춤추는걸 좋아하시나요? 그럼 지금 K-POP 스타 프로젝트에 함께 하세요. 무료 K-POP 안무 레슨, 한국 로컬 여행, 다양한 축제의 무료 입장까지! 전 세계에서 온 새로운 친구들과 당신의 끼를 보여주세요! * Foreign nationals residing in Korea are allowed to apply.